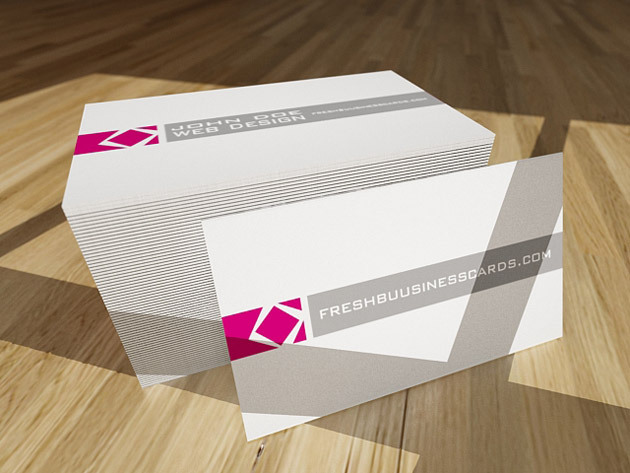 Today we have create a simple business card for any business. This project, as you can see, is very simple and subtle, as always all layers are fully editable, so the only thing you have to do is put your name on it. You can download the template below. TOS: You may use these personal business card templates in any way you want but you are not allowed to make these personal business card templates available for download outside of this website. Zip file content: PSD full layered file. Beautiful simple business card design! Nice share i like it thanks :).